Earlier today, it was reported that Apple would release three new iPhone models in 2017, including a 5-inch version. An anonymous source told AppleInsider that the company’s immediate plans are to stick with the two sizes currently offered with the iPhone 7. The current plan for Apple is to release the ‘iPhone 8’ in 4.7-inch and 5.5-inch variations. 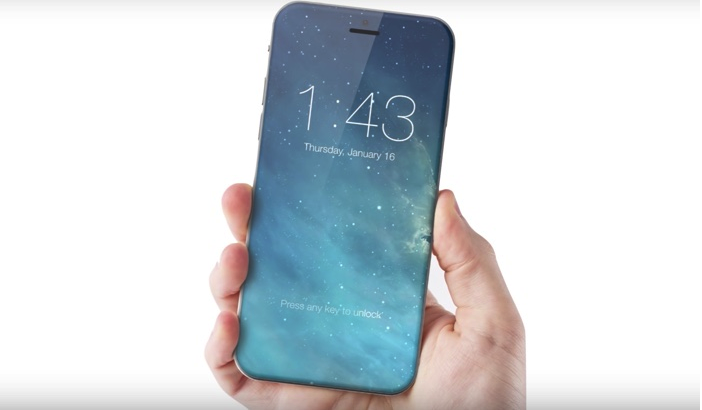 Earlier this year, Japanese news outlet Nikkei claimed next year’s iPhone will have a curved OLED display. 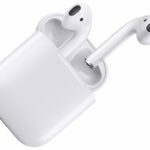 Daring Fireball’s John Gruber also noted on his podcast next year’s phone will have “an all-new form factor”. There have also been reports that Apple’s switch to ceramic for the Apple Watch Edition could mean big things for the next-generation iPhone. The material is four times harder than stainless steel and it looks a lot better, making it an ideal material for the body of the ‘iPhone 8’. Next year’s iPhone is highly anticipated because it will be the tenth-anniversary edition. Would you like to see the same two screen sizes for the next iPhone?